What Is a Press-1 Phone Call Campaign? A press-1 phone call campaign allows for automated call recipients to press the 1 key on their phone to be connected to a live representative for more information. Live transfer calls are often used for sales leads but organizations such as churches, sports leagues, property management groups, and many more utilize the benefits that these types of calls can offer. Let's take a dive into just how press-1 call campaigns work and take a look at how you can utilize them for your organization. How Does a Press-1 Phone Call Campaign Work? Organizations looking to reach a list of contacts all at once can set up their own mass notification system. With DialMyCalls, once an account is set up, customers are able to add the press-1 for live transfer option to any automated call that they set up in our system. Simply add your list of contacts to your account, create a recording to be sent out, then when you go to set up your broadcast, select the "Push-To-Talk" option which is our version of a press-1 phone call campaign — you are able to select which phone number your contacts will be transferred to should they decide to press 1 for more information. 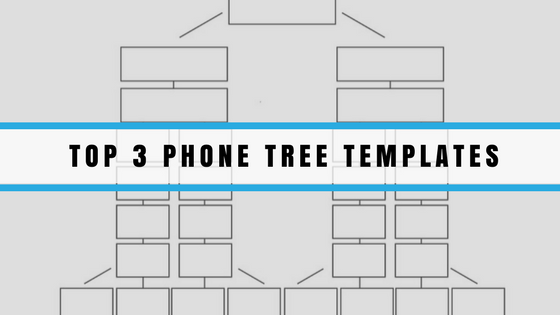 Who Can Use Press-1 Phone Call Campaigns? 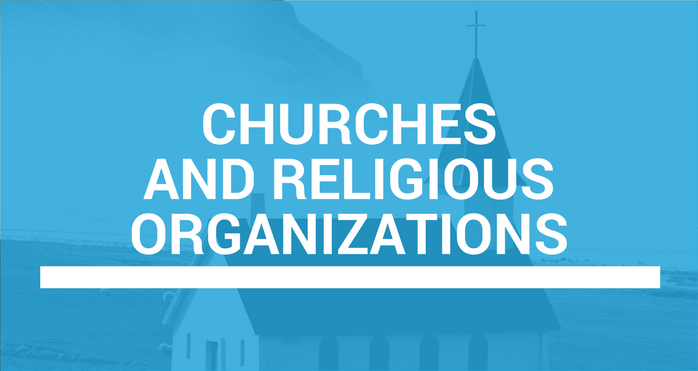 Pastors and church secretaries are able to send out automated prayer requests, church bulletins, donation reminders, and much more using a system such as DialMyCalls. Using a press-1 campaign, members of their congregation will be able to speak directly to the pastor for more information regarding upcoming church services or to request a special prayer during the next service. 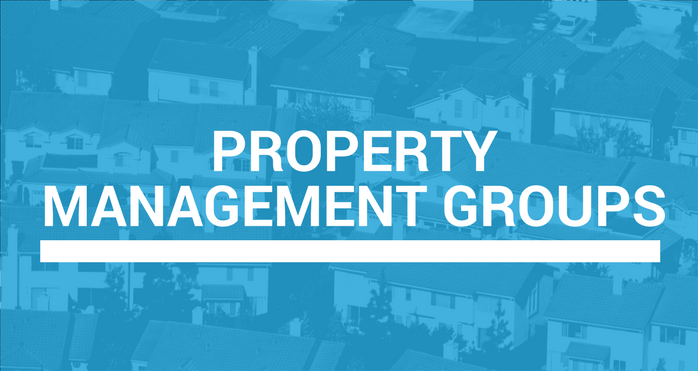 Managing a neighborhood is tough and oftentimes property managers have a lot of questions from residents. Setting up a press-1 phone call campaign each month with a neighborhood update will help tremendously. Property managers can create a recording that discusses everything that is happening in a specific community and then allow the residents to press 1 should they have any additional questions or suggestions. Teachers that use DialMyCalls to send out parent notifications are able to take advantage of our push-to-talk (press-1) feature. 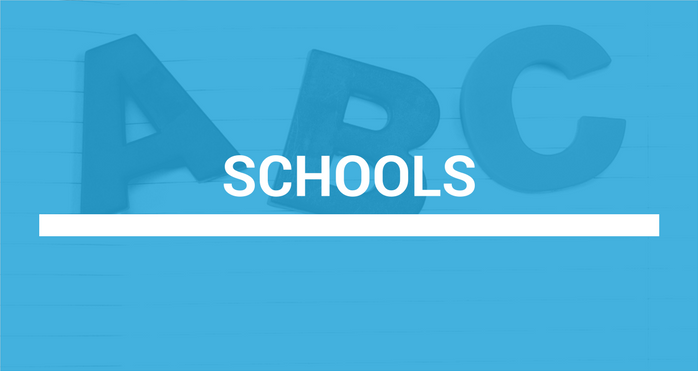 Send out an automated recording to parents and give them the option of pressing 1 to contact you directly if they have any questions regarding your classroom, or if they'd like to schedule a conference with you regarding their child. 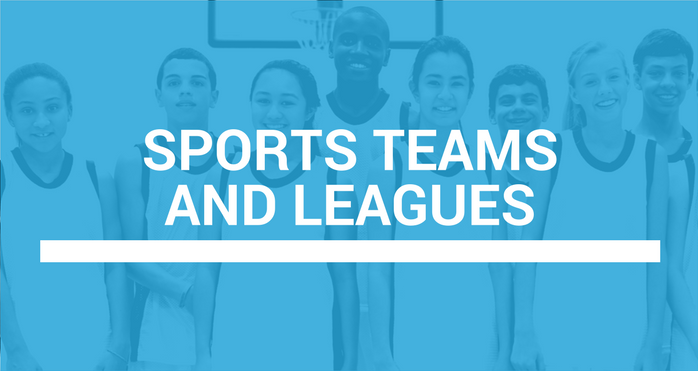 Sports leagues and coaches are able to use press-1 live transfer phone calls in various situations. Send out an automated call to remind parents of upcoming team photos and have them press 1 if they have any additional questions. Leagues could also use these types of calls to send out a league reminder, having recipients press 1 to speak to a league official should they have any questions, comments or concerns. 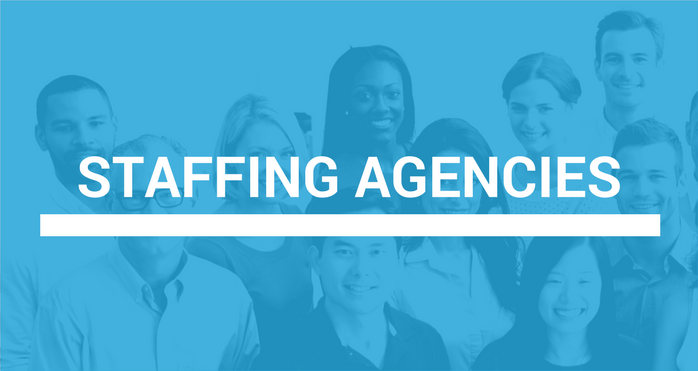 Do you work at a staffing agency that is constantly looking for workers to cover shifts? 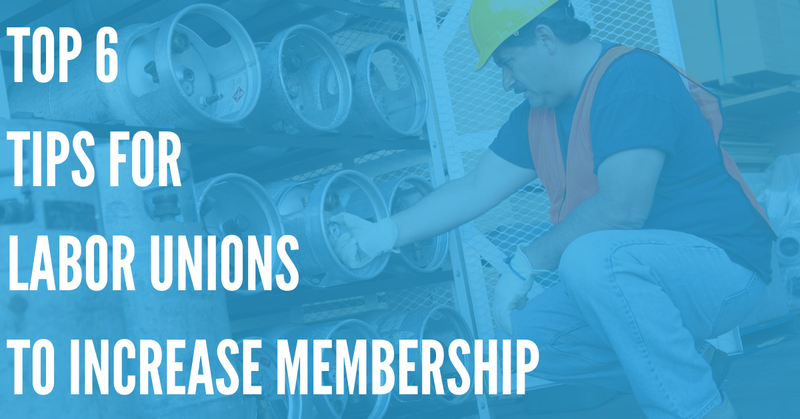 Use a press-1 calling campaign to send out a notification to potential employees regarding job openings – have those applicants press 1 to speak with you directly about the job offering. 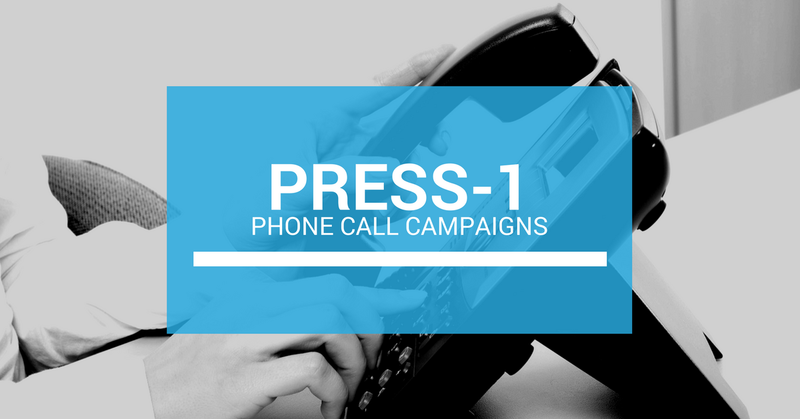 Set up Your Own Press-1 Calling Campaign Today! DialMyCalls gives everyone the ability to set up their own press-1 calling campaign with ease. Sign up for an account today to find out just how easy it is to start sending out automated notifications and giving your recipients the option to contact you back directly by simply hitting a key on their phone.